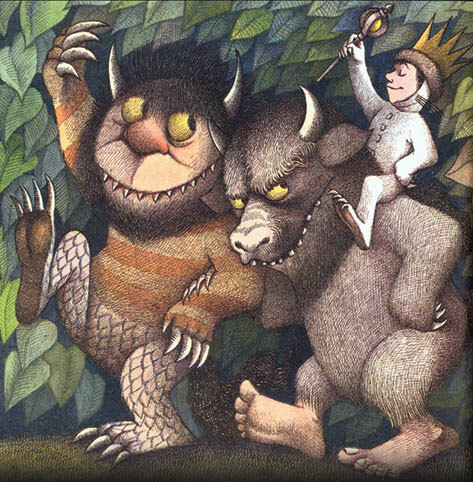 I just wanted to write a quick note commemorating Maurice Sendak’s work – the author of the legendary children’s book “Where the Wild Things Are” passed away today. He will be dearly missed. I’ve always thought that our world , our “grown-up” world, is severely lacking inimagination, in creativity and in free spirits. 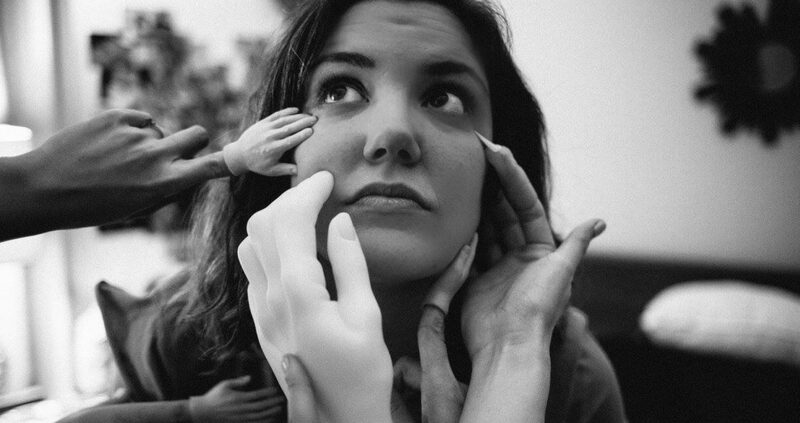 We relegate that kind of lifestyle – the unabashed joy and laughter – as “kids’ stuff”. Making time for play, which is so near and dear to us when we’re kids, is suddenly labeled as “procrastinating”, and we start to think of goofing off and having fun as something bad, something forbidden. Maurice Sendak did a lot to close that gap a bit. His books appealed to kids, sure, but that didn’t make them “children’s books”. They reminded us of what our spirit can accomplish, our inherent need to explore, to feel young and loved and wanted. There should be more Maurice Sendaks in this world. Previous PostPrevious (Political) Party in the U.S.A.